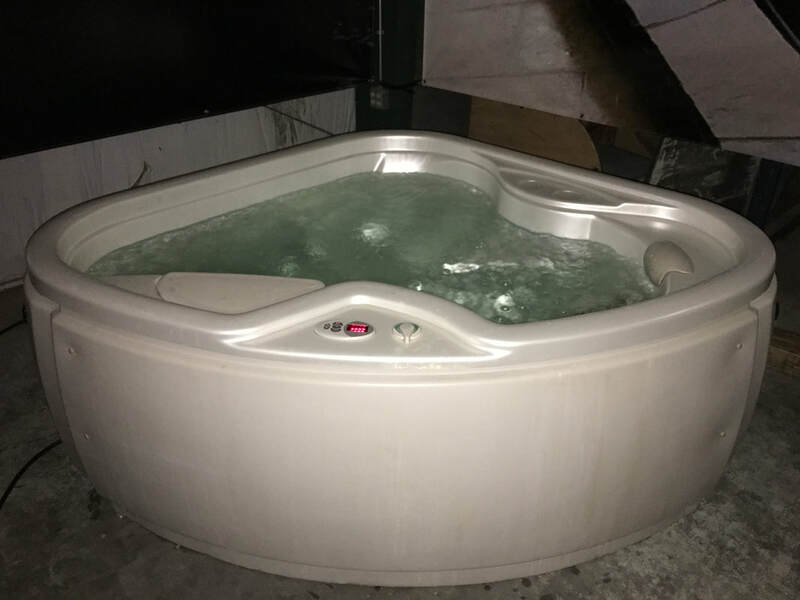 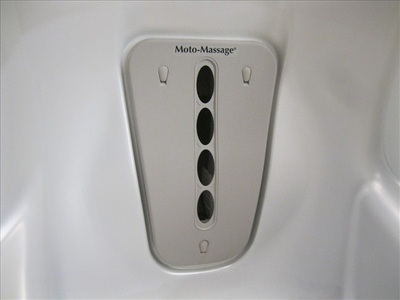 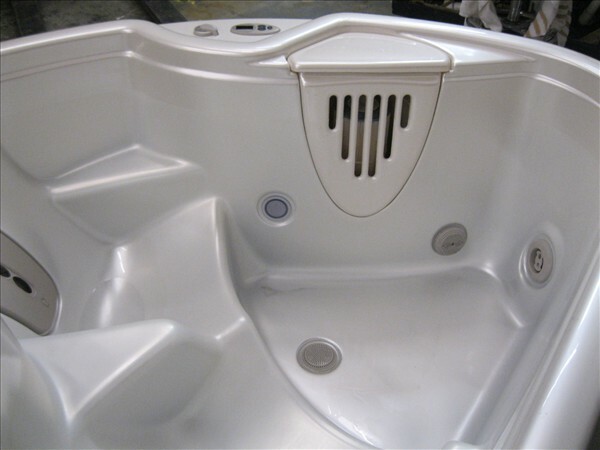 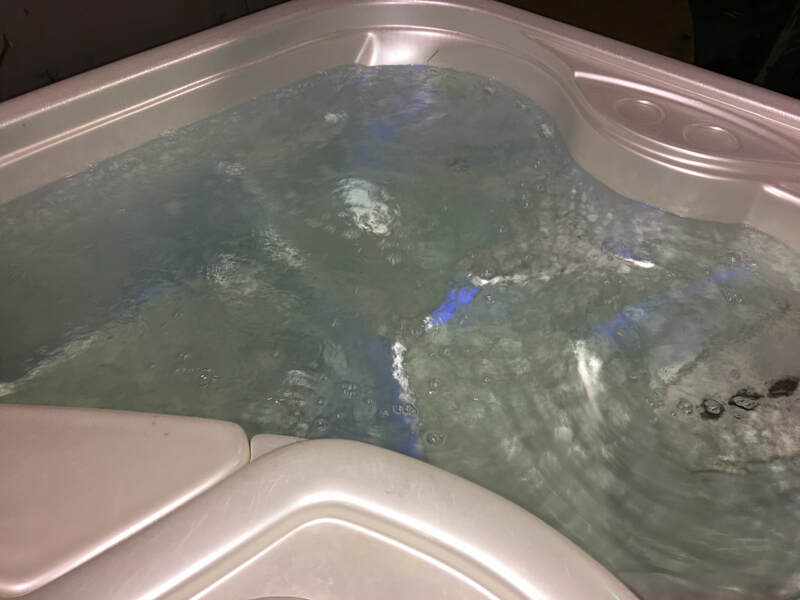 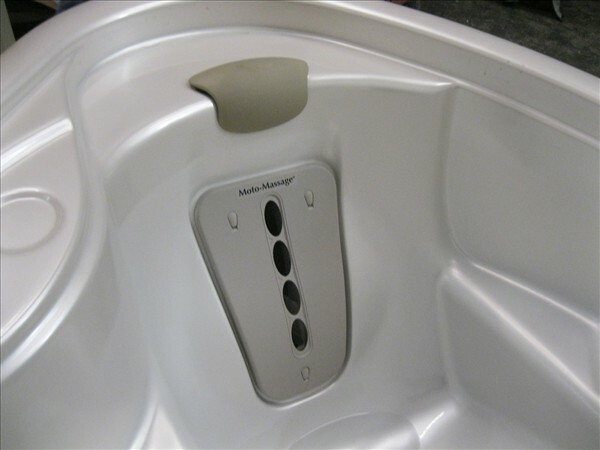 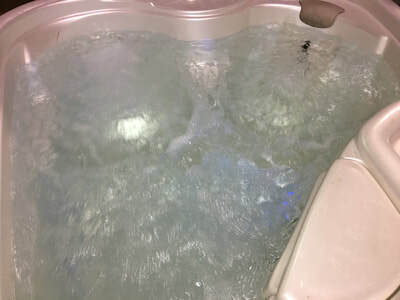 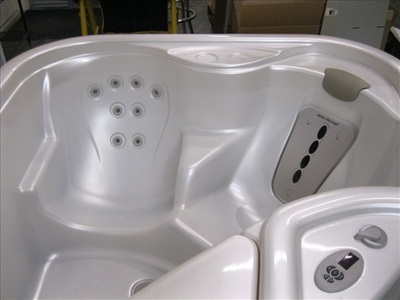 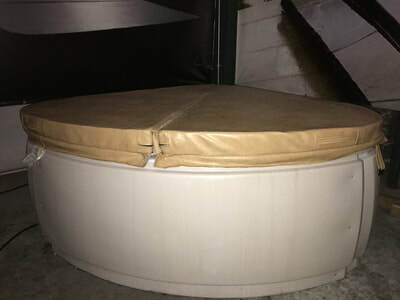 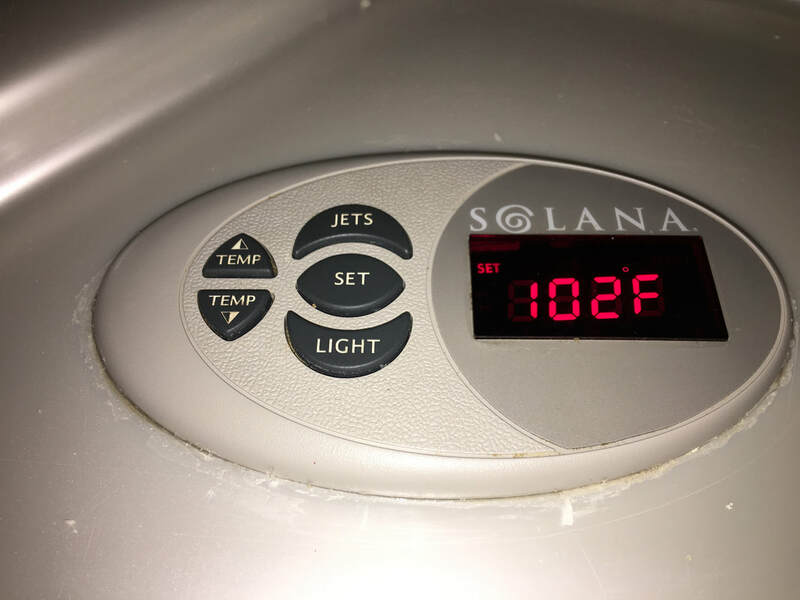 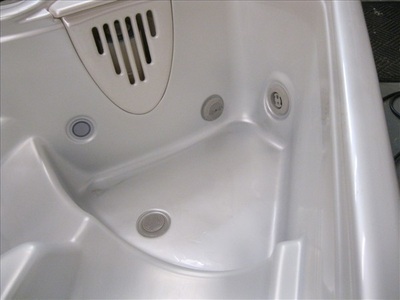 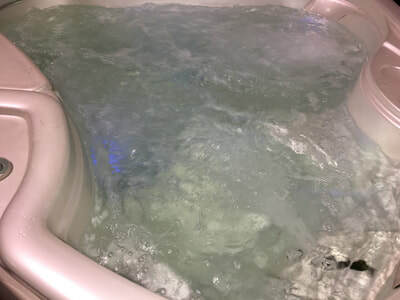 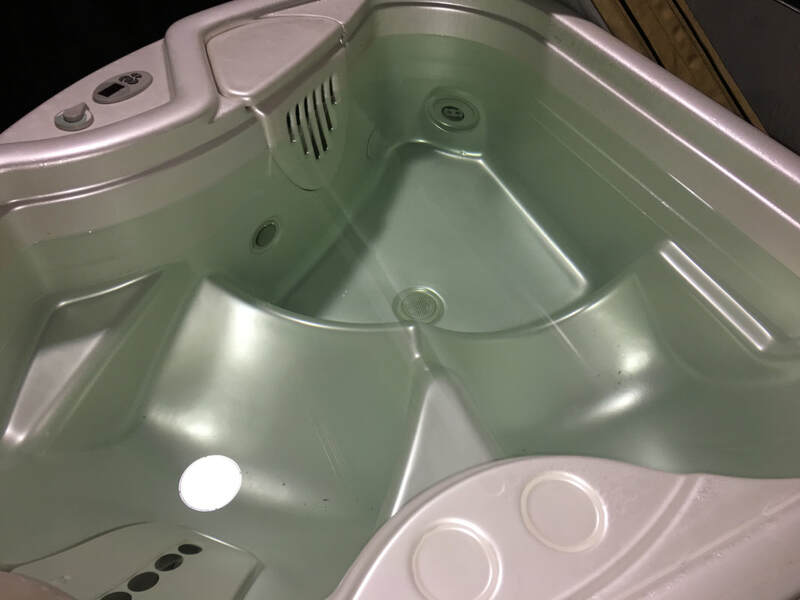 This spa also has a nice cover and has composite side panels and is easy to move. It's only 325LB's dry. 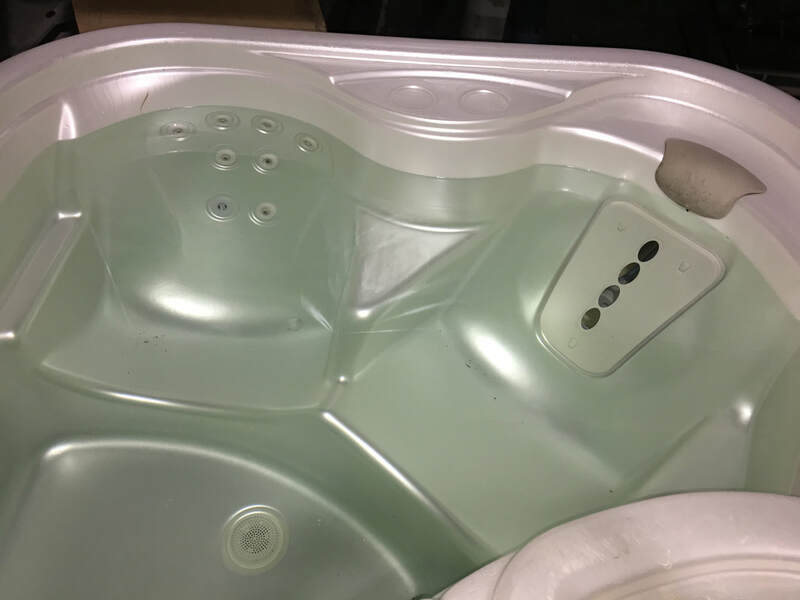 Buy straight out for a discount! First come first serve.